The Avenue collection is undoubtedly the collection that most boldly proclaims the New York origins of the House of Harry Winston. 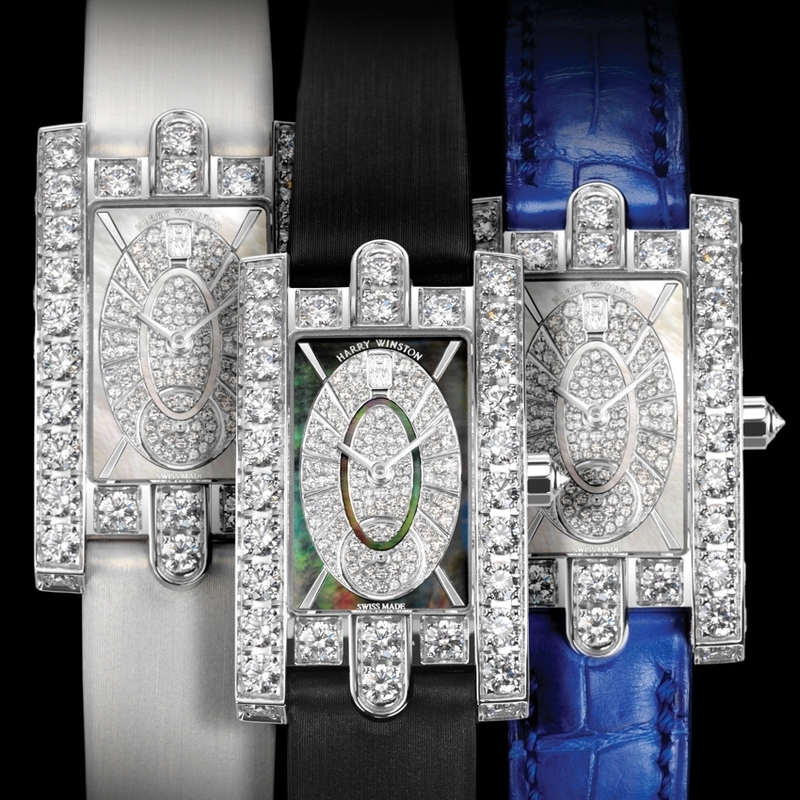 In this horological anthem to the endless streets of the city that never sleeps, the resolutely rectangular shapes are enlivened by the brand’s famous signature arches reflecting those which adorn the flagship Harry Winston salon on Fifth Avenue. Proudly asserting its femininity, the Avenue C version is exquisitely cambered to mould the wrist and embellished with a wealth of refined touches. The Avenue Classic with its oval dial features juxtaposed rounded motifs and squares set with 174 diamonds totalling 4.7 carats.